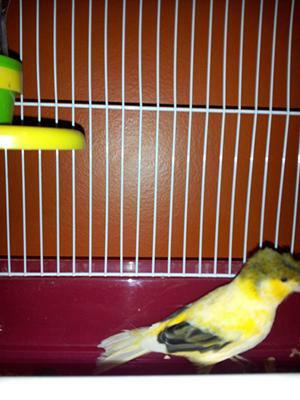 This canary looks yellow in the pics but he is very peach colored. 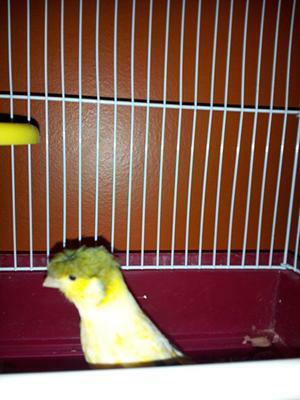 Canaries for sale in Tennessee. I just acquired two beautiful youngish canaries. The male is a crested rare peach variegated, almost the color of a mush melon. The female is a solid yellow Consort. Do you have singing canaries? I would like a singing canary. Still have any for sale? 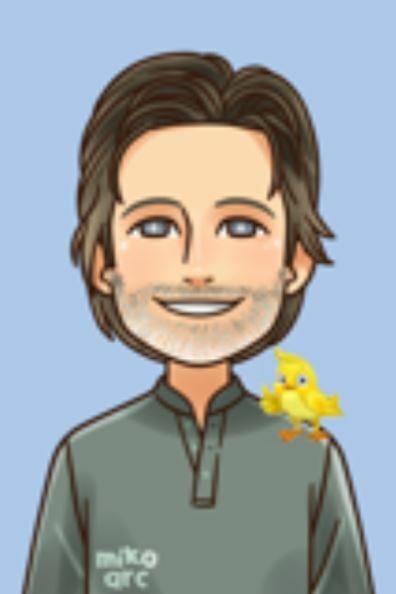 I was wondering if you currently have any canaries for sale and how much they would cost? I would love to have them. Are they still with you? If so please do contact me. I think my wife would be so happy to have them at home. I have been breeding canaries for about 30 years and the rule is no crest to crest breeding ever , you get what is known as the lethal factor and most babies won't make it and if they do they will be bald and very unhealthy , almost like breeding a white to a white .... Never breed them to each other you get a lethal factor again and many babies will die! I am surprised the breeder didn't say something to you , well good luck ,Lisa .